In this episode, your teacher Anna is getting formal. It is about greetings and saying goodbye in Ukrainian in such situations as in a hotel, in a shop, with your boss or professor. Also, we cover the informal ways to say goodbye and learn Ukrainian pronouns with a song! 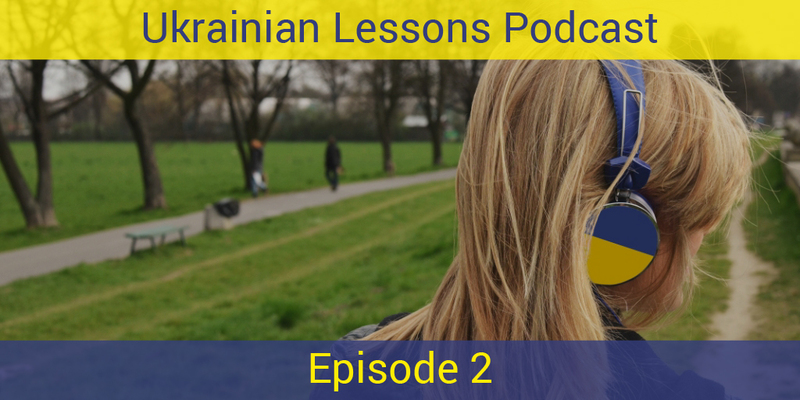 Subscribe not to miss your free weekly Ukrainian lessons – http://www.ukrainianlessons.com/season1. How to say hello in Ukrainian depending on the time of the day in formal situation? What is the difference between formal and informal language in Ukrainian? How to say goodbye in Ukrainian to your boss and your friend? How to say thank you in Ukrainian? What are the personal pronouns in Ukrainian? Are people polite in Ukraine? 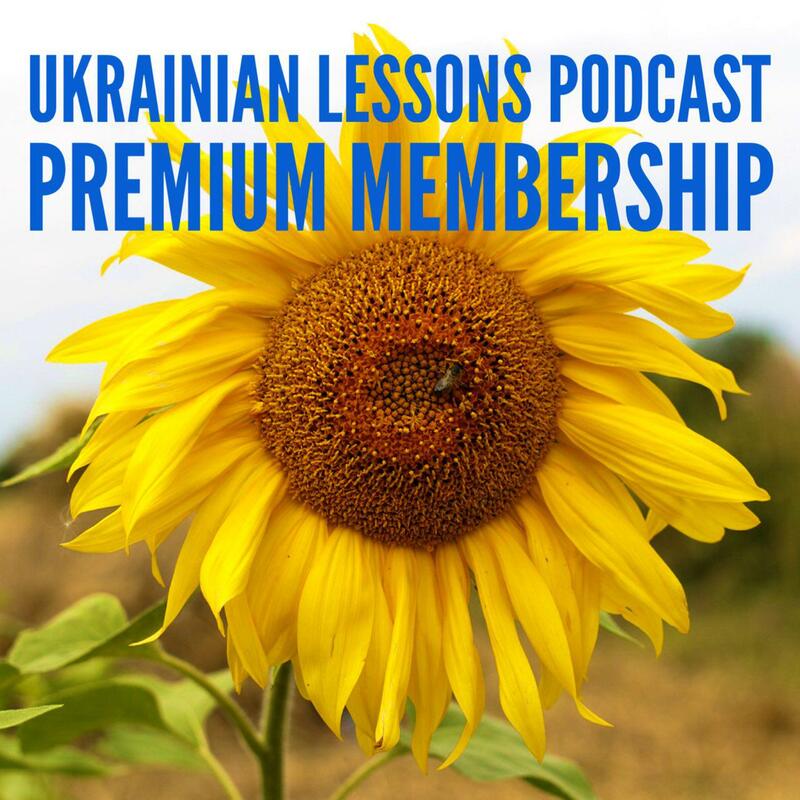 Don’t forget to go to get your Lesson notes with useful extra materials, dialogue, bonus vocabulary and an exercise to practice at www.ukrainianlessons.com/episode2.